Made by one of the most popular hair removal cream manufacturers today, this one is especially made for men. 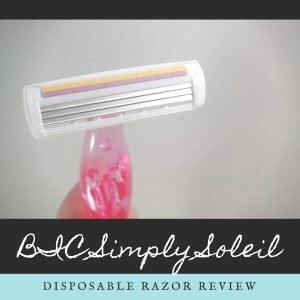 It is packed with strong ingredients that are super effective against thick and coarse hairs, so even if you have a habit of shaving and have ended up with stubborn stubbles, this product can still deliver. Just a few swipes and then a few minutes, and you can boast smoother, clearer skin. 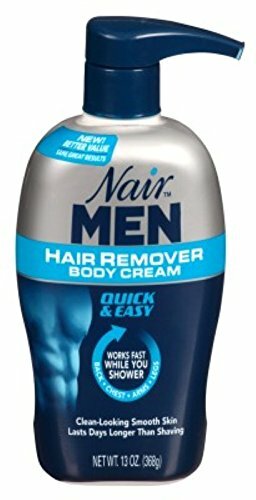 This pack of Nair Hair Remover Men Body Cream consists of six individual 13 ounce pump bottles which are good for multiple uses. The six pack is ideal for men who want to save on grocery store trips since each bottle is sufficient to last you several sessions. 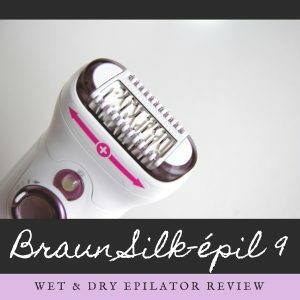 This is also very useful for men who do hair removal all over the body, such as for body builders or gym goers who are particular about their bodily hygiene. You can guarantee that you will be able to enjoy smoother hairless skin for longer than if you shave, so you can also say goodbye to nasty stubble for weeks on end, unlike with shaving where you constantly have to worry about bumps and stubble almost every day of your life. Usually, depending on your skin type and the thickness and quantity of your hair, removing it with a product like this will last you about three to five days—that is double the amount of time spent between shavings, so you can do other more important things in your early morning routine in place of your everyday shave. You get smooth clean skin, and you also get to be more productive. You don’t have to wait long because all it takes is just a few minutes to see the results. Simply layer the cream onto your skin, let it sit for a couple of minutes, then scrape off or wipe off with a damp washcloth. It has never been this quick and simple. With the Nair Hair Remover Men Body Cream, you can be smooth as a baby’s bum in just about the same time as it takes you to shave, the difference being that this one’s effect will last much longer. Even if you have thick and coarse hair, the product is still ideal for you. It is formulated with extra strength since men are more prone to having thicker and rougher hair on the body. The Nair Hair Remover Men Body Cream is tough enough to take on the challenge. And since you want efficiency along with that efficacy, it is only right that the product can be used during showering. Unlike other hair removal creams that tend to easily rinse off, this one will stay for as long as you need it to stick with you. This way, you can accomplish two things at once—getting cleaned up and getting smooth hair-free skin—all in one go. You save time big time with this product. The Nair Hair Remover Men Body Cream is safe to use all over the body. Its special formulation targets hard-to-remove coarse and thick hairs on the body, so whether it’s on your legs, back, chest or arms, this product has got you covered. Be careful not to use it on your face or pubic area though. Although the product is very efficient, it is not ideal for use on the face or neck or in the pubic region. Also, people with sensitive skin may not take to it as well because it is not formulated for sensitive skin. You may experience burning, itching, redness, or other symptoms of irritation of you have sensitive skin or if you use it on sensitive parts of the body such as those mentioned above. It is also important to first test it on a small area of the skin to see if you have any allergic reaction or irritation within the next 24 hours before fully using the product. If you want clear smooth skin within just minutes, then Nair Hair Remover Men Body Cream is definitely a treat for you. This product is easy to use, convenient, works like a charm, and is extra tough on even the thickest and coarsest hairs. You will definitely see the results after just a few minutes because of its strong formulation that allows it to be more efficient in doing its job of removing unwanted hairs on the body. Not for sensitive-skinned folks though.